Kingston Housing Authority is currently seeking resumes for our Executive Director position. For more information on the position, please see our Job’s section here. 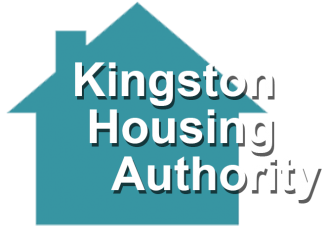 Thank you for stopping out to the new Kingston Housing Authority web presence. We hope to be able to give you pertinent, up to date information that will be relevant and hopefully give you an opportunity to find what you need and be knowedgable about who we are and the service that we offer to the public. 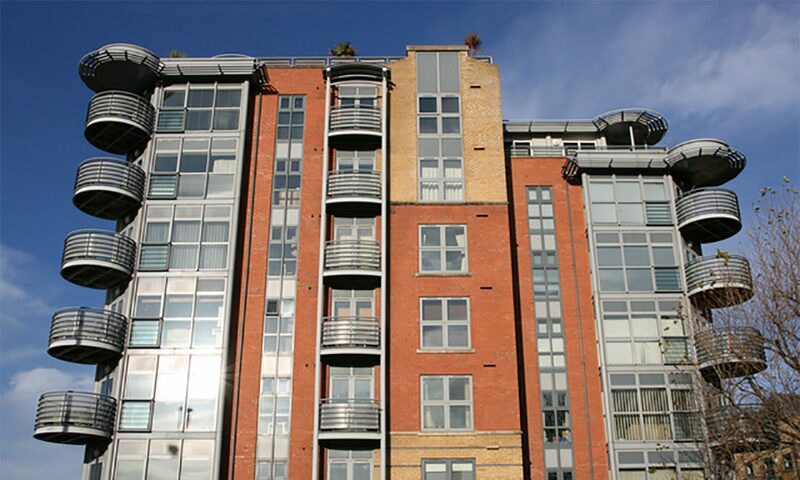 If you have any questions, be sure to contact us at (845) 331-1955.